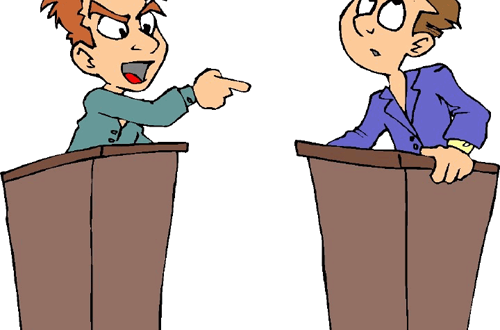 Home » Business » How to win an Argument? Ever been caught up on an argument over political issues or some controversial issues and that your partner dominates you even though he is at the err end. If yes, then all you have to do to change his opinion is to ask them how he would do something instead of why. According to the Fernbach theory, Political extremists might be a touch less extreme if they had to explain just how their favored policy would create the changes they sought, as opposed to listing off the reasons that they’re right. For the experiment, Fernbach asked two groups of online participants to give their opinions on a variety of controversial and complex policy issues, such as healthcare and Iran. Those in the second group did something subtly different. Rather than provide reasons, they were asked to explain how the policy they were advocating would work. They were asked to trace, step by step, from start to finish, the causal path from the policy to the effects it was supposed to have. The results were mind blowing. 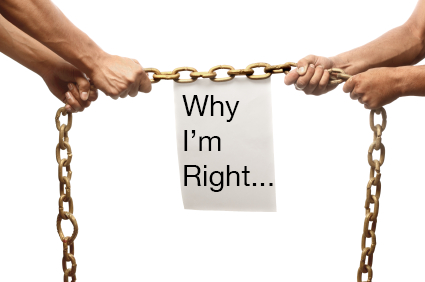 Folks who gave their reasons for being right were just as convinced of their convictions after the experiment as they were beforehand. But the people who had to explain the mechanics of implementation had suddenly softer views. Not only that — they also gave themselves a lower rating on their understanding of the subject. Ghost Chair,How does it look like? Next: Sandra Bullock & Chris Evans Dating?